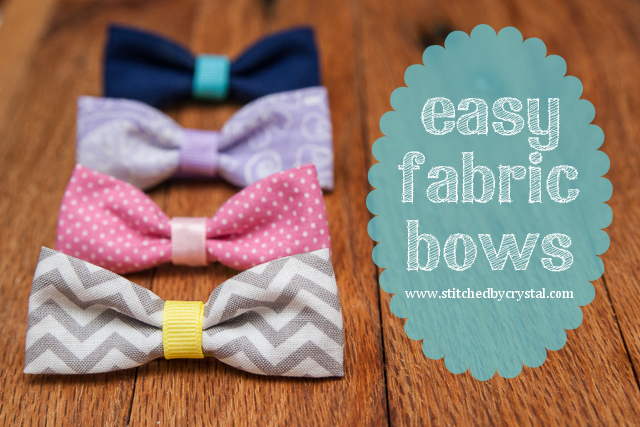 Looking for a quick, easy and adorable hat to sew for your little one this winter? 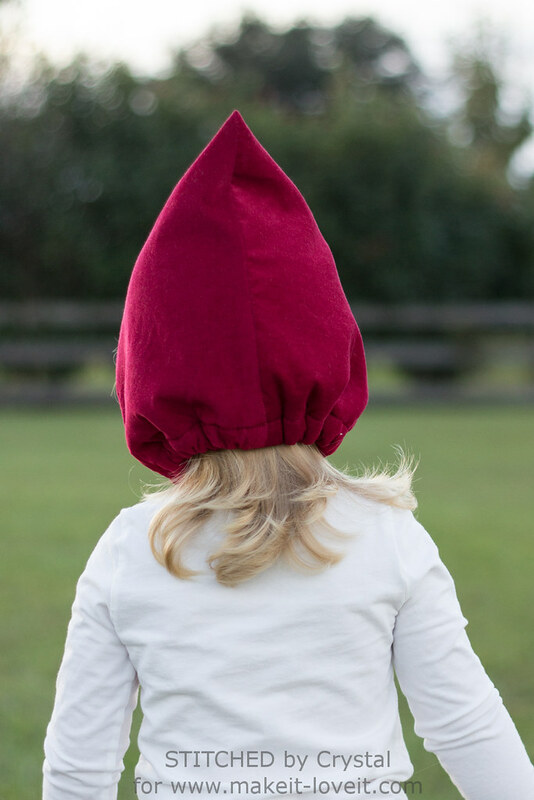 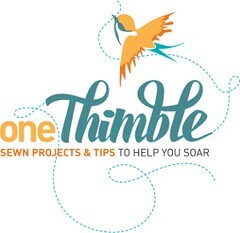 I am over at Make it & Love it today with a super simple pixie hat tutorial to share! 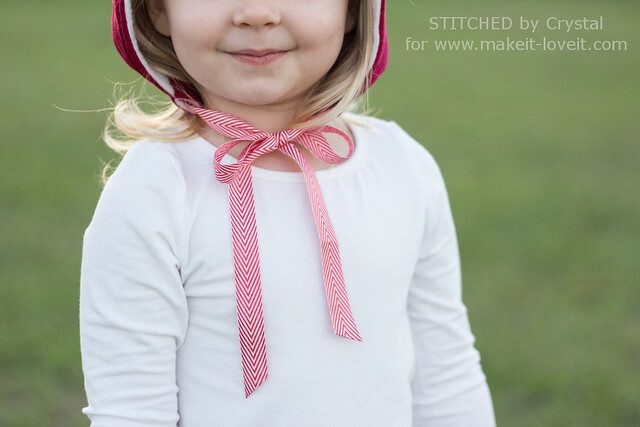 This hat such an easy sew, you can can finish one in under 30 minutes! 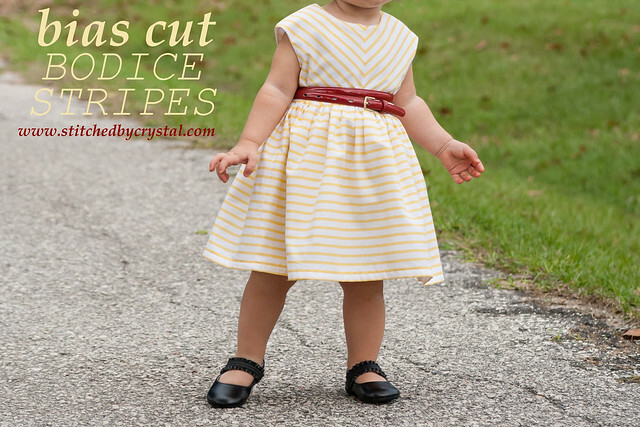 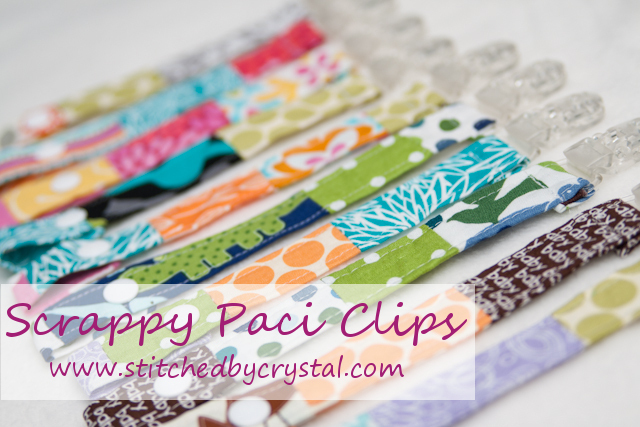 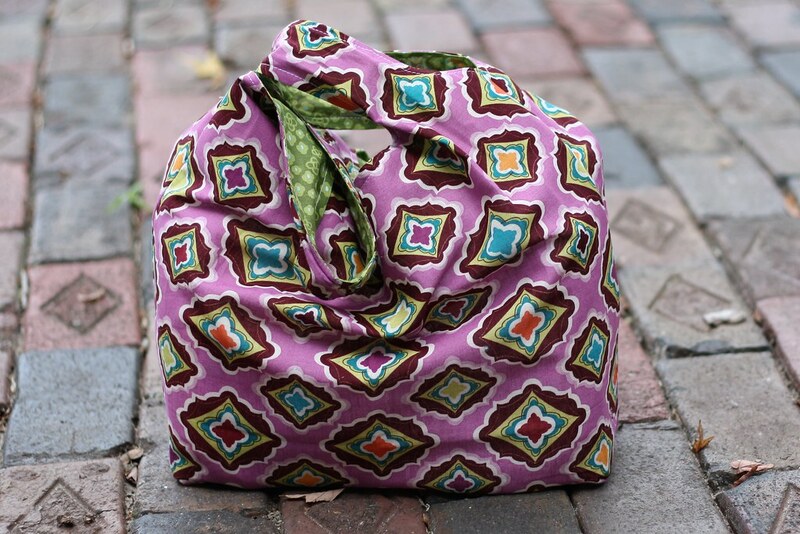 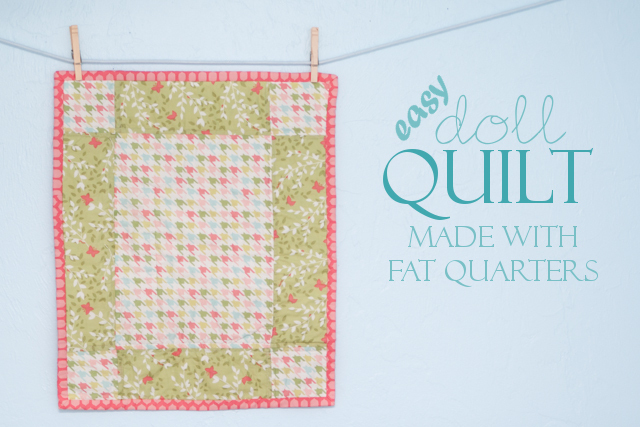 It only takes a couple of straight seams and a hem, so it is perfect for beginners too! 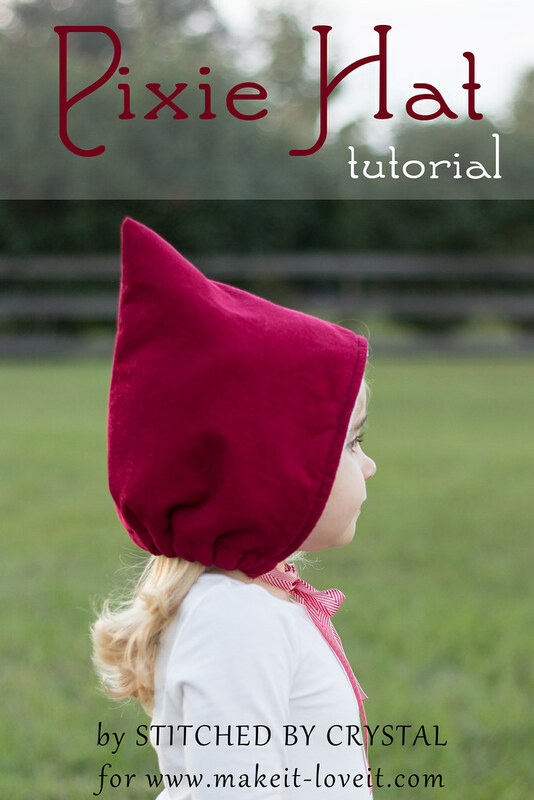 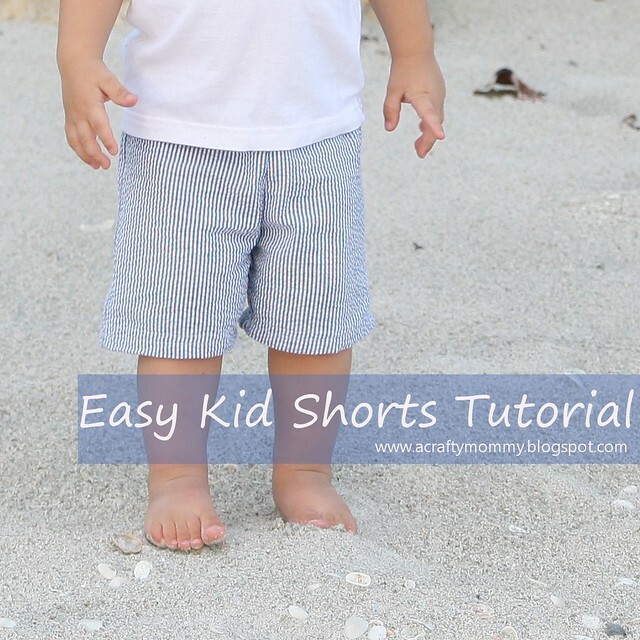 In my tutorial, I show you how to measure your little one and make a hat to fit any size head. 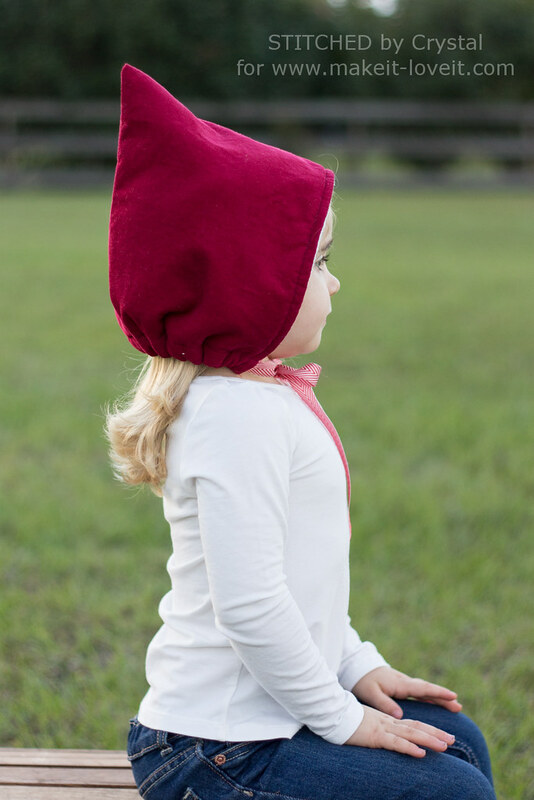 This little whimsical hat is perfect for the holidays...and all winter too! 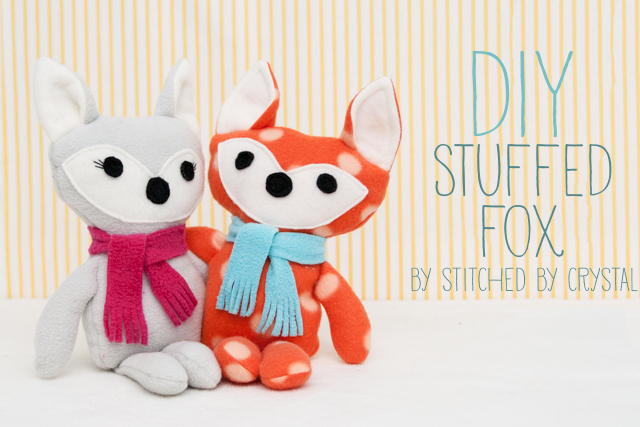 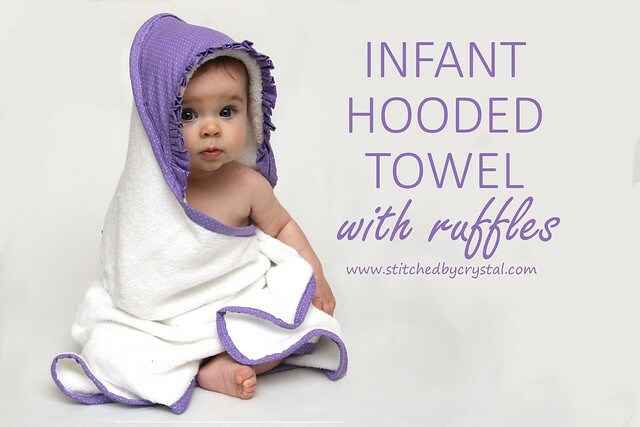 It can be made with an extra warm lining to keep little heads warm. 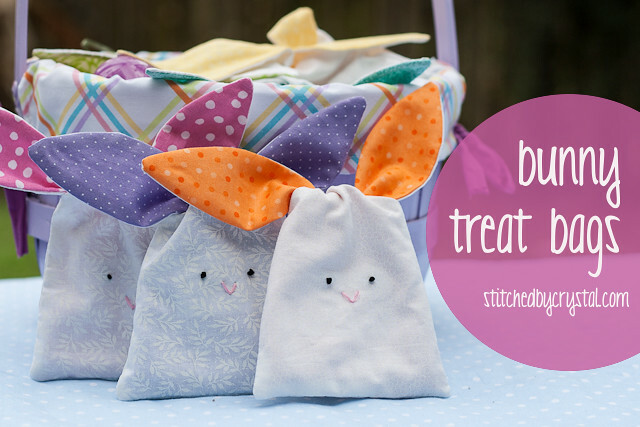 Head over to Make it & Love it today to check out my tutorial! 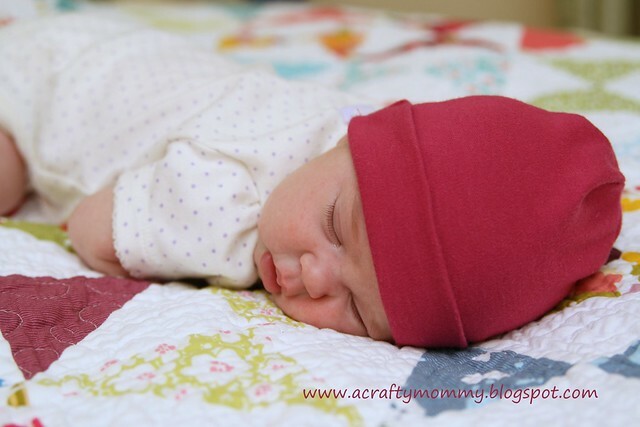 This hat looks so adorable.Perfect for my little munchkin and cherry on the top is your method of sewing this hat. 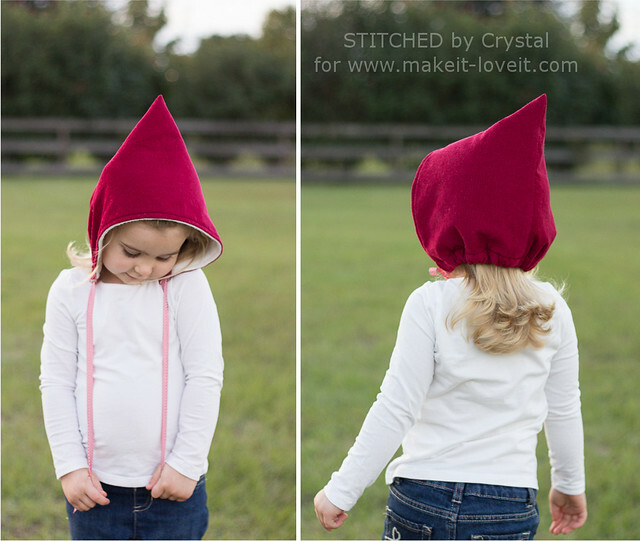 In love with this hat totally!